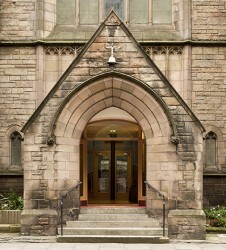 St Martin of Tours Episcopal Church is a B listed Victorian church in the centre of Edinburgh. 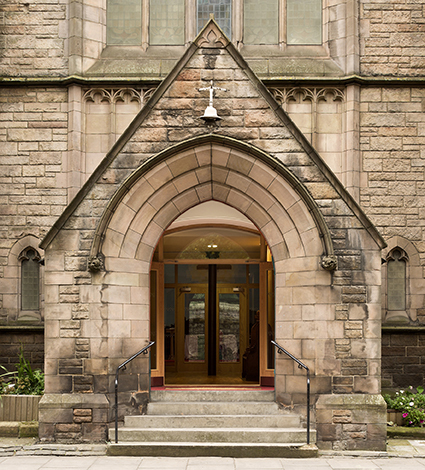 The church building, like many from the 19th Century, is struggling to provide the congregation and community with accommodation that meets contemporary expectations. 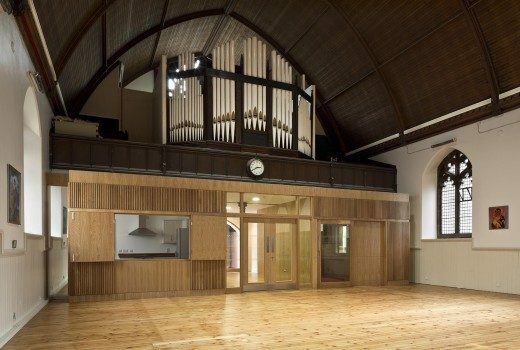 Active links with the local and diverse urban community is a vital part of life at St Martin’s and the church has decided to make a number of strategic alterations to improve the facilities. 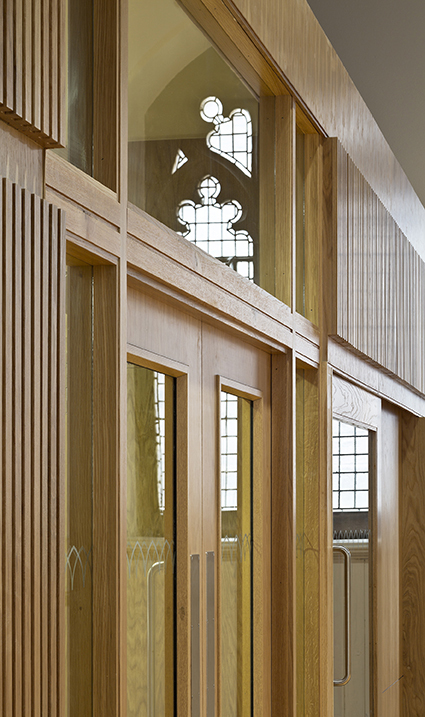 The completed phase 1 project has breathed life back into the interior of the building, permitting a more legible and accessible range of flexible served spaces. 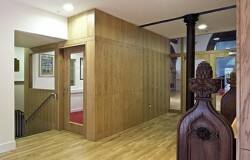 Most significant is the increased sense of welcome at street level, with views now possible from the entrance into the church and beyond into the sanctuary itself.